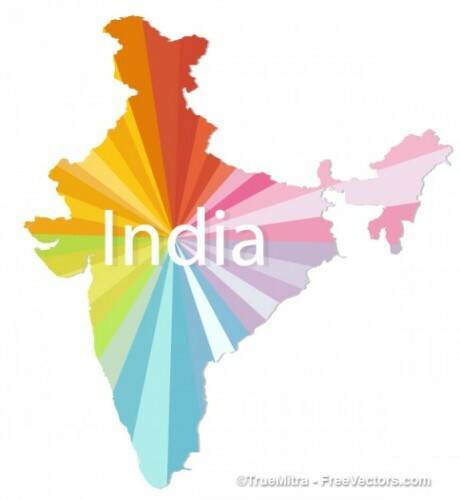 The official name of India actually is the republic of India. India is ruled by a prime minister. 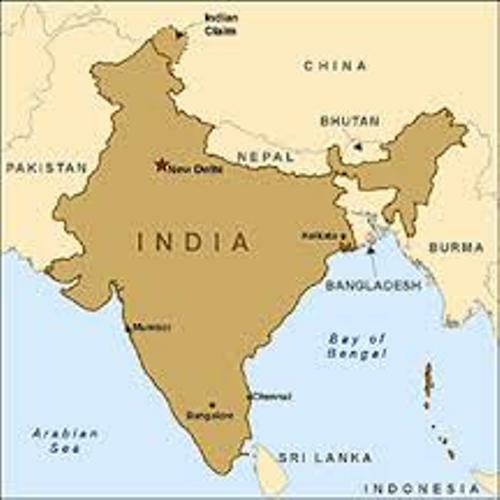 The area of Indian is very large. 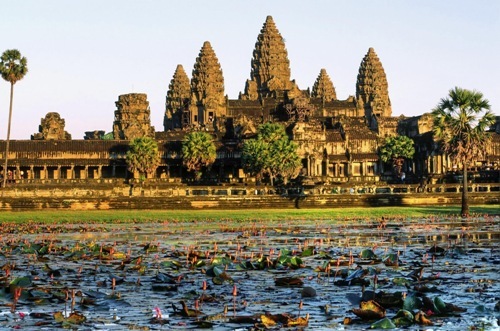 Based on its total area, it is ranked as the seventh largest country in the world. There are many people in India. That’s why this country is ranked as the second populous country in the world. Based on the census in July 2012, there were 1,205,073,612 people living here. There are several countries which border India. Some of them include Pakistan, Nepal, Bangladesh, Bhutan, China, and Burma. Kanchenjunga is considered as the third highest mountain in the world. It has the height of 28,209 feet or 8,598 meter. The highest mountain is located in Nepal and India. The most populous city in India is New Delhi. This city also serves as the capital city of the country. You can also visit some major cities in India such as Hyderabad, Chennai, Kolkata, Mumbai and Bangalore. 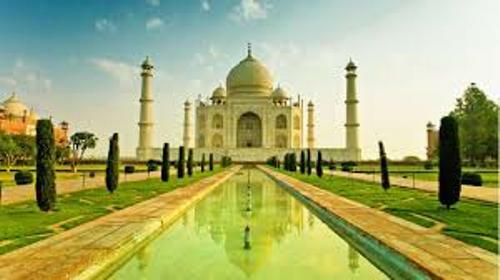 One of the most tourist attractions in India is located in Taj Mahal. 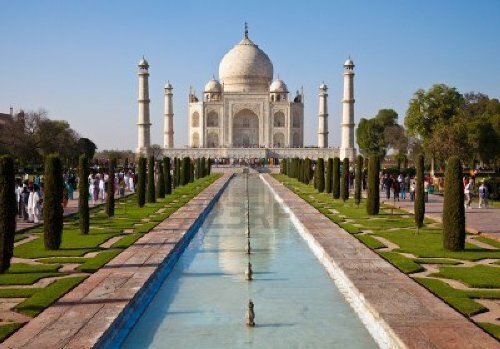 The location of this famous mausoleum is in Agra. The architecture of this palace is wonderful. India is a rich country. There are many regions in India speaking different languages. The most spoken languages include Urdu, Bengali, Hindi, Telugu, Tamil and Marathi. The most favorite sport in India is cricket. The first cricket world cup was received by the Indian team in 2011. There are many popular actresses and actors from India who go international. Some of them are Irfan Khan and Tabu who took part in a movie Life of Pi. The actress Priyanka Copra also goes international as a singer. The location of India makes this country experience Monsoon or heavy rain in certain period of time. Do you have any question on facts about India?